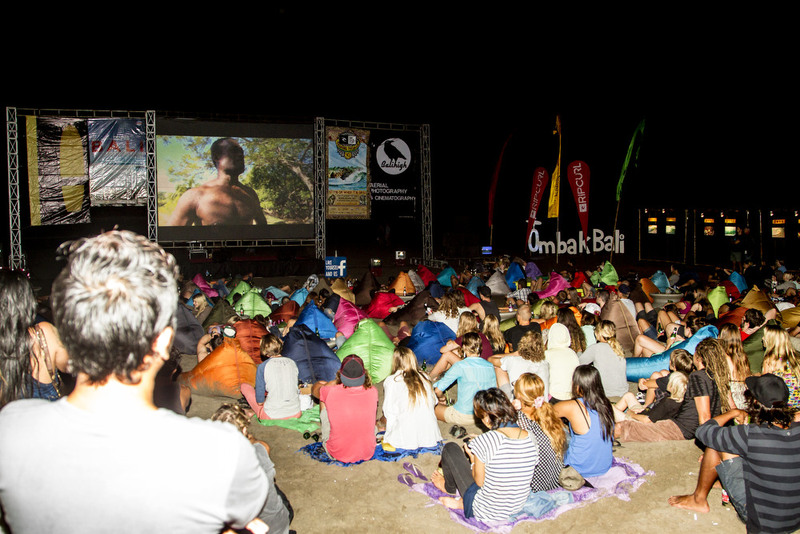 South East Asia’s one and only surf film festival hits the beachfront yet again, and this year we are celebrating with an epic 4-day birthday bash from 12-15 September. Turning 10 is quite a milestone and we couldn’t have made it without the support of the community. 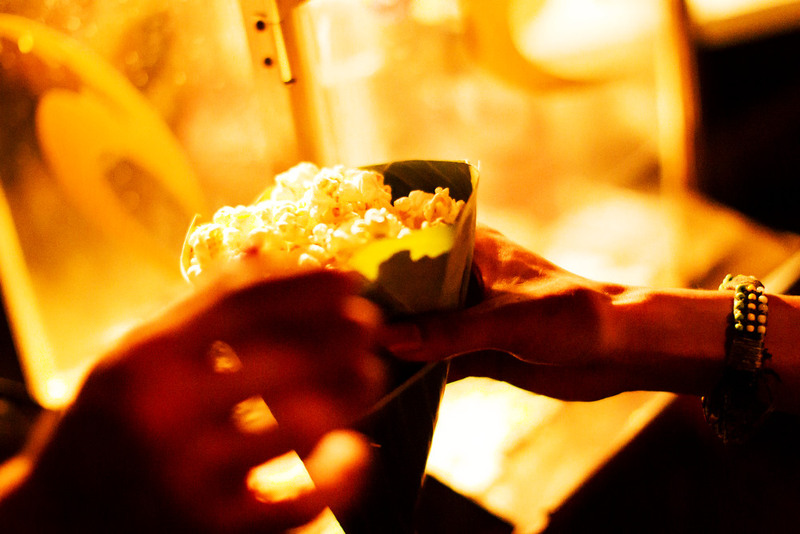 We have been, and always will be a free community event and we welcome everyone to join us for this year’s action-packed festival filled with fantastic films, inspiring art and great music! Expect mind-blowing visuals with an amazing selection of films fuelled by wild adventures, personal pilgrimages and low budget escapades by those impassioned by the motion of the ocean. Films lead us from the isolated coastlines of Angola to the northern most tip of Indonesia, from picture perfect beaches of Mexico and onto the cold, gnarly breaks of Ireland. This year sees a strong line-up coming out of Africa, that immense, beautiful continent with thousands and thousands of kilometers of empty, promising lines. 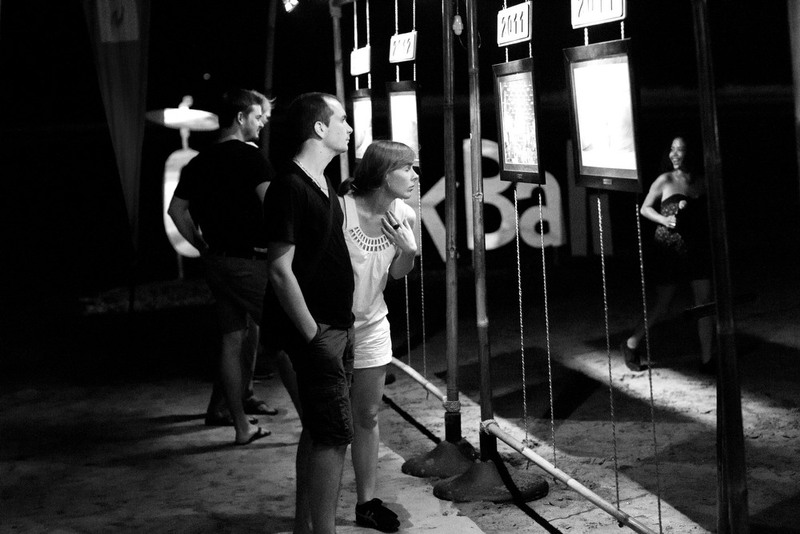 We are deeply grateful to all the filmmakers who have trusted us with their films. 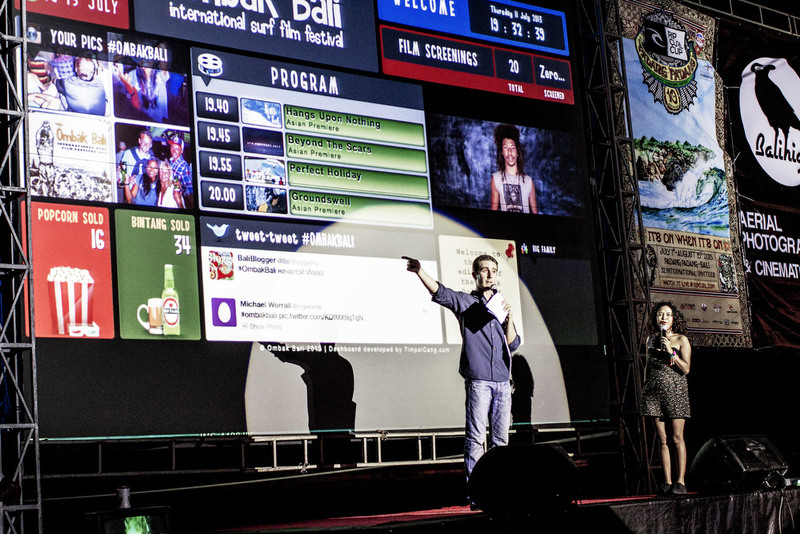 We can only imagine how much love and energy you have put into them and it’s an absolute privilege to be able to screen them for you here in beautiful Bali. We are also stoked to present the Ocean, Islands & Light photo expo by travel and adventure photographer Tommy Schultz, as well as a very cool line up of live bands and DJs. 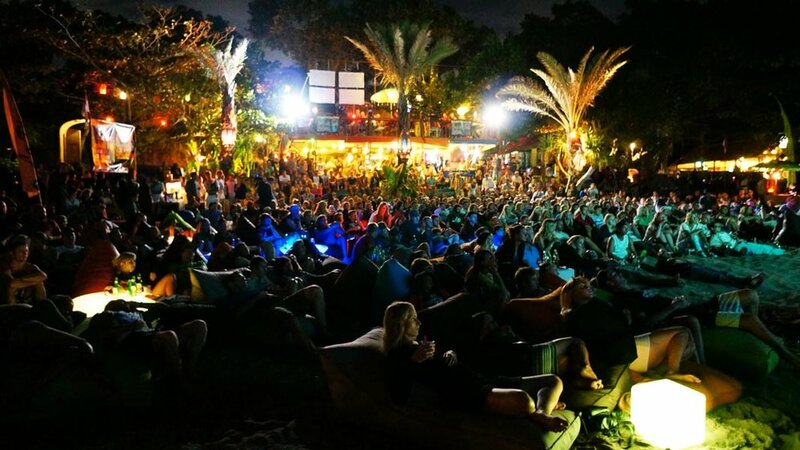 One of our all time favourite bands, Marapu will kick things off on opening night, bringing their unique reggae sound and vibe to the sandy shores of Canggu. 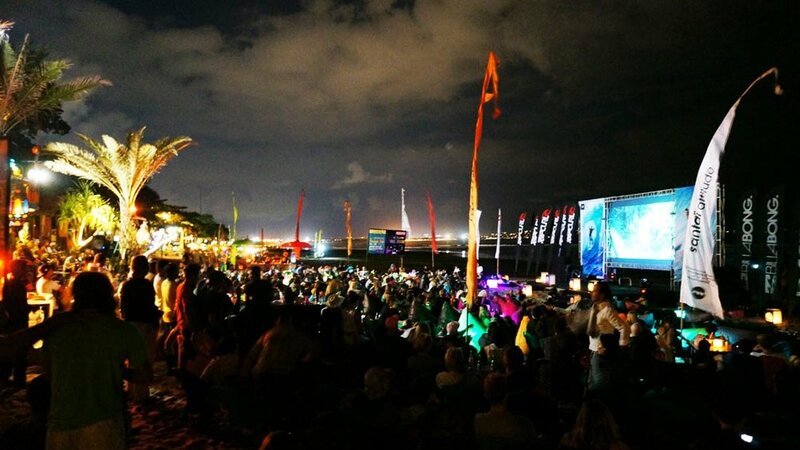 We want to thank La Laguna for hosting us again in their bohemian beachfront wonderland and of course our fantastic sponsors Rip Curl, Albens Cider, 4Ocean, Kayu Surfboards, Balihigh Media. 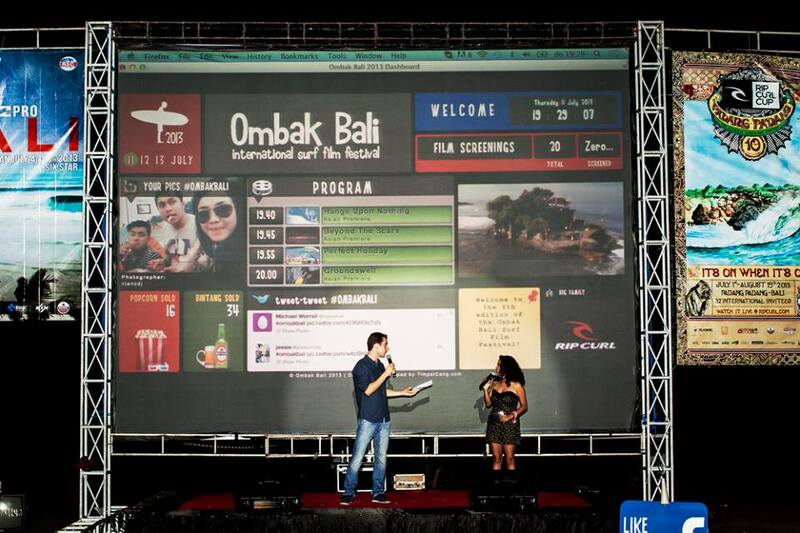 A big thank you to all our partners, volunteers, friends and everyone who’s supported us through 10 years of Ombak Bali Surf Film Festival. It’s been an awesome journey since it all began back in Kuta in 2008.